Click AICI pentru articolul in limba romana. The best times to visit are during spring and autumn, as the weather is pleasant and ideal to wander around the city. Summers in Israel are extremely hot and it can be a pain visiting the city in excruciating heat. 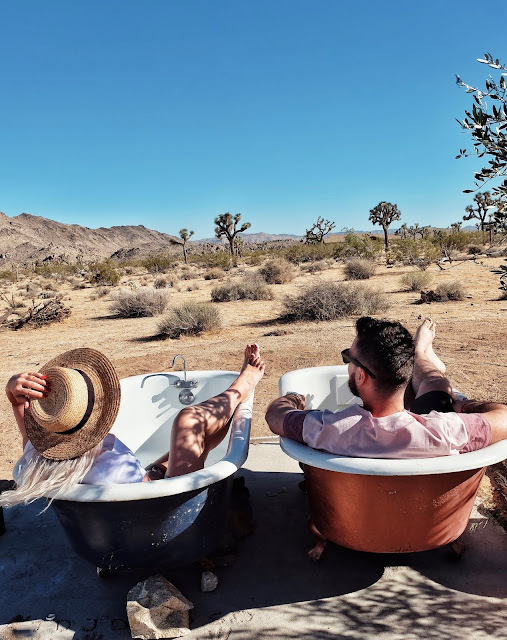 There are numerous things to do in Tel Aviv, not to mention the multitude of day trips that you can take to other places, like the Dead Sea or Jerusalem. 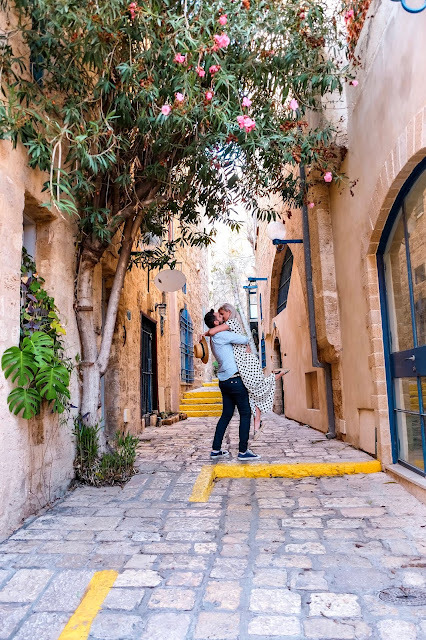 We were in the city for only 3 days, therefore we did not have the time to do all the possible trips as we wanted to properly explore Tel Aviv, but if you plan on staying longer they are something to take into consideration. I can honestly say this is not what I imagined Tel Aviv to be, not sure what I imagined but I did not expect the Los Angeles / Barcelona vibes. The promenade is an incredibly sunny place during the day and very lively in the evening. Something you definitely cannot miss! Completely different from the promenade, this side of the city will take you back in time. The old town was definitely my favorite part to visit as it is rich with history and also has a very romantic vibe. This is the most iconic street in Tel Aviv and the oldest one as well, and it is basically a cultural, culinary and leisure centre. This place has been transformed into an up and coming art district with a lot of cool restaurants, coffee shops and art galleries. As mentioned above as we had limited time in Tel Aviv we had to choose only one day trip, therefore we decided that the most suitable for us and something we really wanted to visit was the Dead Sea. However there are so many other great day trips that you can take, for example to Jerusalem and Bethlehem. There are several tour company that operate these tours, but we are not big fans of organised ones so we rented a car in order to drive up to the Dead Sea. 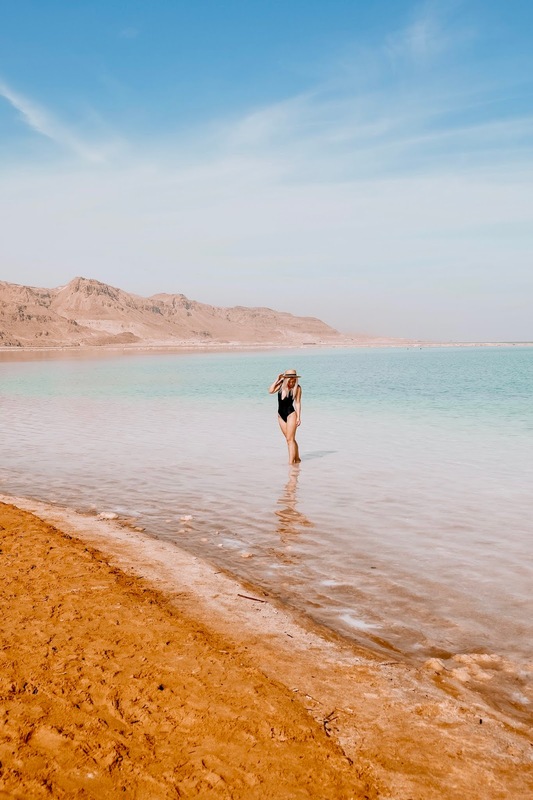 Whatever tour you choose to do you still have to include the Dead Sea on your list. The place is absolutely incredible and it is definitely something unique. This one I definitely recommend! It is for sure the most famous market in Tel Aviv and it is as unique as it gets. A lot of variety of food, including fresh juices and delicious pastries! The pastries in Tel Aviv have been the best we have ever had anywhere in the world! The Humus Church - This is a must if you are a humus lover! The place looks like a church (ergo the name) and they only server humus, the best one ever! Sabich - We watched "Somebody feed Phil" right before our trip to Tel Aviv and he recommended this place! And we are sure glad we went for a bite! Hakosem - in case you want to try the authentic falafel. Old Man & The Sea - great place to have lunch in the Old Jaffa Port, but a bit expensive. The appetisers here are delicious. Well, the main idea is that wherever you choose to eat you must try their hummus, falafel and their pastries. - In Israel, due to Sabbath, the weekend days are Friday and Saturday; therefore most of the shops are closed from Friday evening until Saturday evening. The bus, trams and trains also have a weekend schedule, most of them don’t even run on Saturday. So, if you arrive in Tel Aviv on a Saturday take into consideration that the train to the city from the airport is not running and you might need an alternative option, like a taxi or renting a car. - If you choose to rent a car, you should know that the rental company will require a credit card and they will hold a deposit. We rented from Sixt right at the airport (but we made an online reservation before hand) and we were able to drop it at a hotel in Tel Aviv city center. 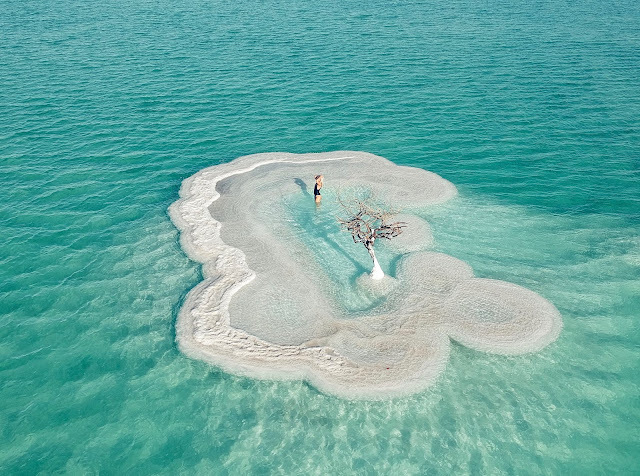 - In case you want to take a trip to the Dead Sea by car, keep in mind that highway no. 6 is a toll one. They will send the receipt to the rental car company which will later on charge your credit with that amount plus their handling fees. Tel Aviv is great as a weekend getaway destination, especially if you want to go somewhere warm. However be prepared to spend some money as the city is pretty expensive when it comes to food and accommodation. We are Oana & Chris, a couple with roots in Romania but with our hearts all over the world. Follow us on our adventures!